According to the TV App Page, it will be available starting May 2019.
or rent. Popular streaming services. The biggest cable TV providers. And original shows and movies from Apple TV+. It’s personalized and expertly curated, so you’ll discover the best of what’s on. And it’s all in one place. On all your screens. 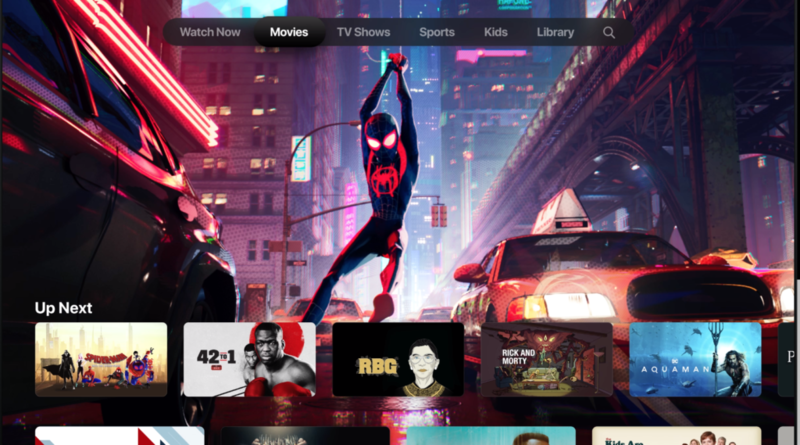 It’s simple — the new Apple TV app is the ultimate way to watch TV. Among the channels that you can subscribe to are Showtime, HBO, CBS, MTV, and the Smithsonian Channel. As far as I know these are all channels that do not do online streaming in the Philippines yet. From iTunes, you can buy or rent over 100,000 movies via the app. Plus, you can also watch other streaming services such as Hulu, Prime Video, ABC, and NBC. Again, most of these are not yet available in the Philippines. Apple TV+ and the TV App will definitely change my viewing habits. Exciting, indeed. Apple also announced Apple News+, Apple Card, and the even more exciting Apple Arcade. You can check out more information from today’s Apple event on their Youtube channel at this link. 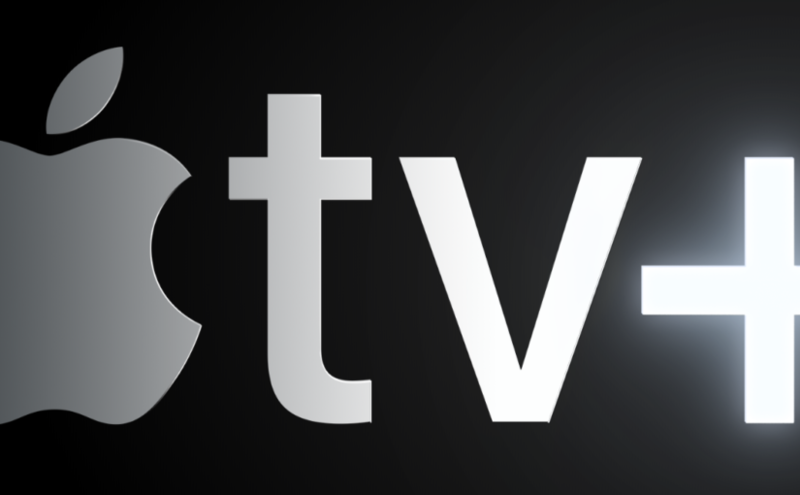 Visit the Apple TV+ Page at apple.com/apple-tv-plus/ for more updates. For unboxing videos of smartphones and gadgets, do not forget to subscribe to my Youtube channel at youtube.com/DiyosaLifeTV. And follow me on social media fb.com/DiyosaBlogger on Facebook, @riajosedavao on Instagram, and @riajose on Twitter for updates on new gadgets, tech news, sale alerts, and more.